A room addition can add value to your home, alleviate the need for an expensive move, and increase your enjoyment of your living quarters. It’s a big project, with many moving parts, so it’s not a good candidate for a DIY project. The time and work required to handle every aspect of the project can quickly become a full-time job for a homeowner. Plan and design a Room Addition: A general contractor has the experience to budget realistically so that your dream addition matches up with financial reality. If you’re unsure of how to begin, he or she can provide design concepts and plans. If you already have ideas, your general contractor can help shape those into a workable design. 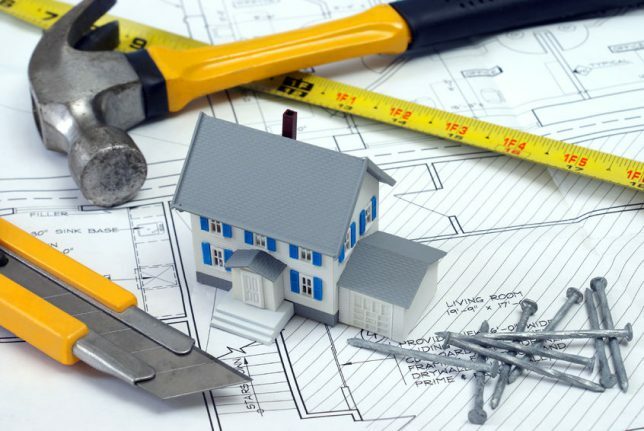 If something unexpected happens, your general contractor will be able to advise you on reworking your design and budget to meet any unforeseen challenges. Your general contractor will also be able to handle any remedial work that many be necessary. Permits and inspections: A general contractor will be familiar with local building codes and will work to ensure that the plans for the addition will meet the regulations. The permits and inspections required by local governments can be extensive, but a general contractor will know how to navigate the process and be familiar with the associated paperwork. He or she will also be able to conduct a walkthrough with the inspector and answer any questions. Subcontractors: The general contractor will be responsible for hiring all subcontractors, and for overseeing and managing all the work completed by the subcontractors. He or she will be scheduling and coordinating the work so that materials arrive when they are needed and the work proceeds in the correct order. There can be multiple subcontractors for a room addition, from plumbers to electricians to roofers. When something doesn’t go as planned, the general contractor will be responsible for setting things right. Site preparation:The general contractor will oversee site preparation so that work can begin. This might involve excavation for a ground-level addition, demolition work, or stabilization of the existing structure when adding upper-story living space. Site preparation is a critical step when adding on to your home and care must be taken not to damage your house or start construction prematurely. Materials: The general contractor will be knowledgeable about the wide variety of building materials, fixtures and finishes available, but can also investigate alternative products that the homeowner may be interested in using. The contractor can order and arrange delivery of materials to the job site. In some cases, the general contractor will be able to obtain a better price or wider selection on goods. 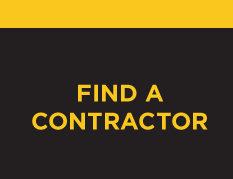 Find a general contractor near you. Contractor Connection makes finding a qualified local contractor simple. Every general contractor in our network has the proper licensing and insurance, and has had their experience and financial stability verified. Ready to get a free, no-obligation estimate for your room addition project? 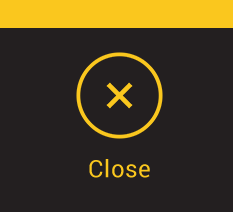 Just enter your ZIP code above.